Despite years of eye-popping losses, Uber and Lyft could succeed as public companies if they so choose to go down that route as widely rumored in 2019. Or so says veteran tech CEO John Chambers, who led Cisco for more than two decades. Important to that call by Chambers is that each ride-sharing behemoth stay ahead of the curve and remain focused on their business plans. Patience on the part of investors will also be crucial. Even with their compelling business models and sheer size, executives at Uber and Lyft will still have some convincing to do to investors during the roadshow. Uber reportedly lost a staggering $1.1 billion in the quarter ended Sept. 30, 2018. 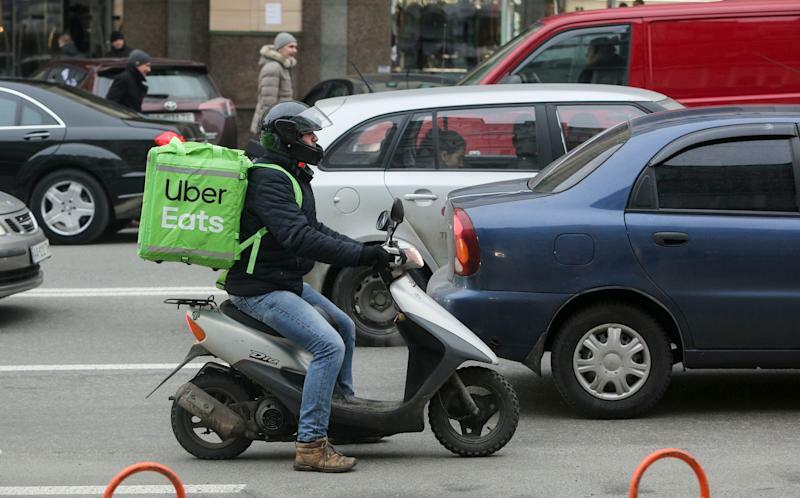 The company’s booking growth slowed for the third straight quarter as it felt increased competition from Lyft and other forms of new transportation in cities such as Lime e-scooters. Uber is reportedly seeking a $120 billion valuation for its IPO. That’s more than double the valuation Uber allegedly received in its last two funding rounds in mid-2018. Reports have stated Uber doesn’t envision profits until sometime around 2022 as it works to build out its driver network globally and other businesses such as Uber Eats. With profits nowhere in sight, Uber CEO Dara Khosrowshahi best read up on Jeff Bezos’s career for some pointers. Same goes for Lyft CEO Logan Green. Lyft’s bottom line is nothing to write home about either. It reportedly lost a cool $373 million in the first half of 2018, up more than 46% from the prior year. Lyft is reportedly seeking s $15.1 billion valuation. “I think technology will rule for the next decade, but there will be a number of successes up and failures. But overall, I think the tech industry is a very good place to have your money long-term,” Chambers said. The emphasis is on long-term when it comes to Uber and Lyft.